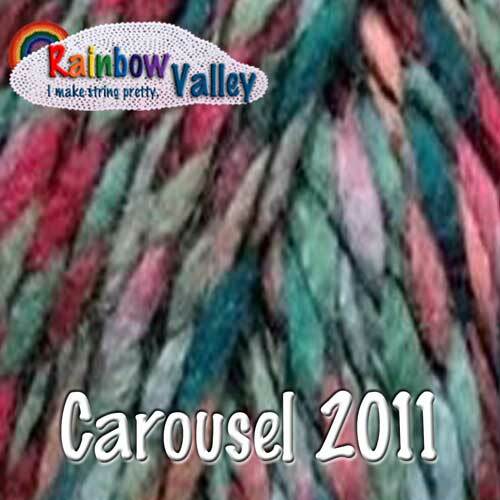 Our Fairground inspired range is available in 5 brightly variegated shades. 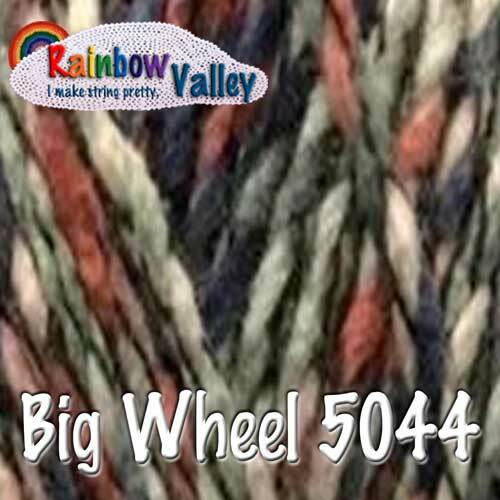 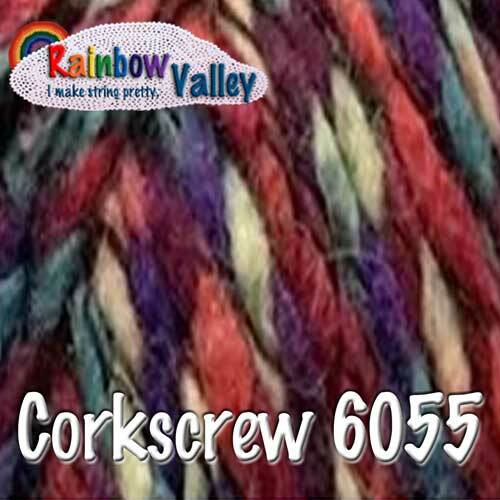 This soft chunky yarn incorporates a black binder giving excellent stitch definition to your work. 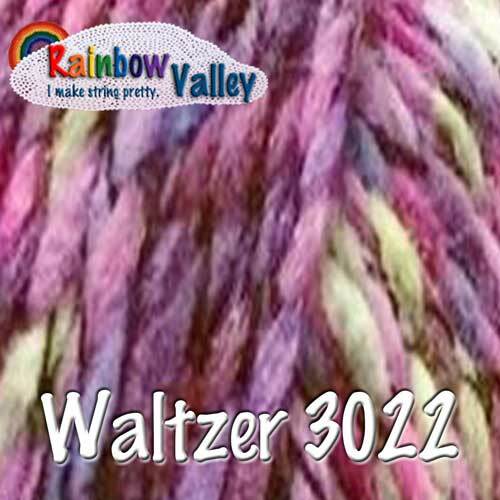 This fun, quirkly chunky yarn is great for quick and big knit projects and creates super soft results.